Sri Lankan banks are working together to enhance their ATM networks to EMV chip capability and also to achieve 100% EMV chip card issuance which will help prevent skimming frauds, as per the directions given by the Central Bank. Over the weekend several banks have received complaints from some customers that their savings/current accounts have been debited through fraudulent ATM withdrawals. A senior official of a leading private bank with a large number of ATMs, told the Daily News Business, their bank has already upgraded its cards to EMV enabled chip cards to protect customers, to avert numerous large-scale data breaches and increasing rates of ATM card frauds. “EMV chip technology is becoming the global standard for credit card and debit card payment, he said adding, there are no money losses to the bank because all our cards and ATM machines are in compliance with EMV technology. Frauds can happen with the use of machines which are not in compliance with the EMV technology.” a senior official from one of the leading private banks in Sri Lanka told Daily News Business. “Even if the information of our card holders is skimmed or duplicate cards have been created to make these fraudulent withdrawals, our cards or accounts will not be affected,” he emphasized. As an additional precautionary measure, he also requested the general public to register for SMS alert service with the bank for all electronic transactions. Meanwhile, a senior spokesperson from the Payment Card Industry Association of Sri Lanka said that all banks took measures to investigate the fraudulent withdrawals and refunded the customers upon verification. Furthermore, LankaClear issuing a statement noted that it has been informed by a few banks that certain fraudulent transactions have taken place using ATM cards. LankaClear assured the general public that the LankaPay payment network is fully secure adhering to international PCI-DSS security standard and has not been compromised. 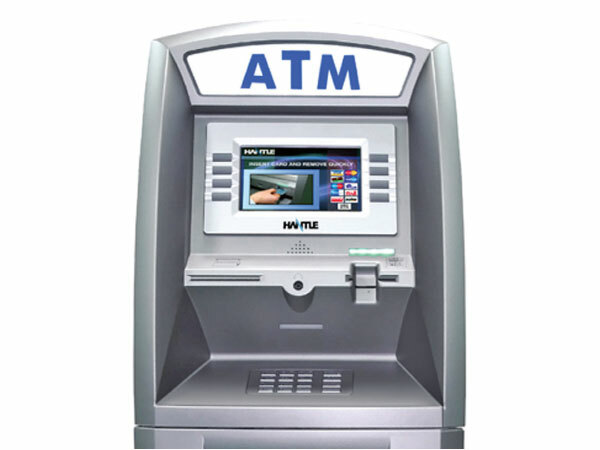 LankaClear also noted that general public should be vigilant when using an ATM and check if any suspicious devices are connected to the ATM. “If so, immediately alert banks security or police. If you see any suspicious looking individual wearing a cap, helmet or sunglasses near an ATM, immediately inform bank security or police,” the statement said.